My order was more than i had expected. It arrived in a timely manner. 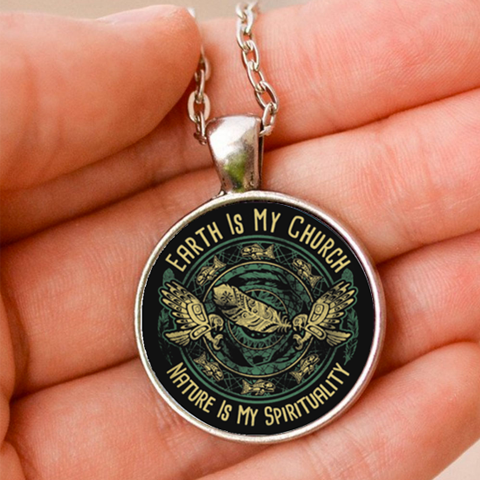 Earth is my Church pendent turned out to be a beautiful piece that i will be proud to give my daughter as her 25th birthday gift. I should have ordered two. Now I want one! Love what it says for that is my thinking. I love it -- I wear it every day and two or three people have commented that they would like one.